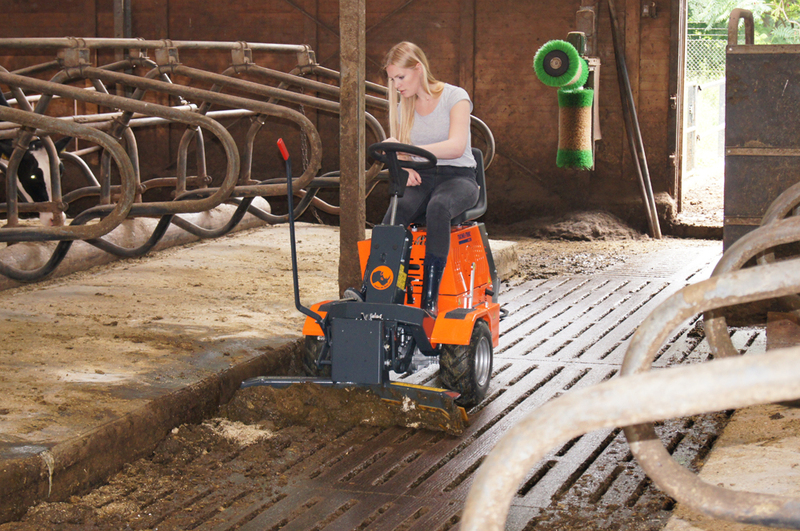 Small – Compact – Flexible! 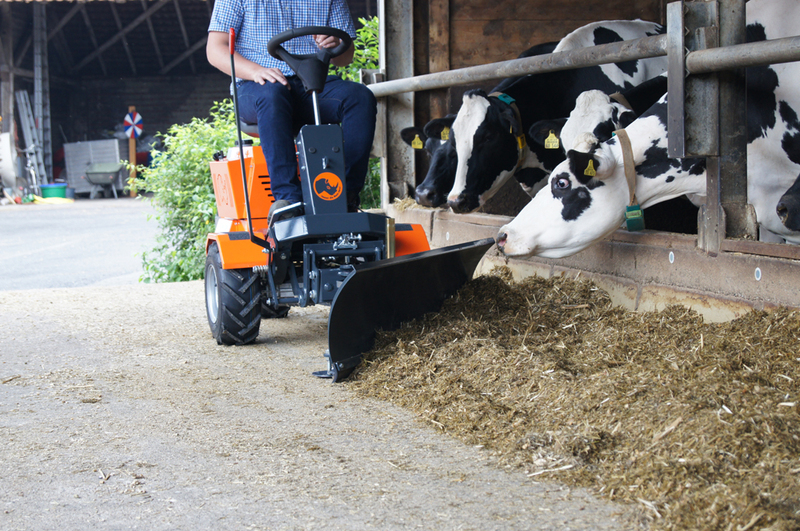 With this vehicle miracle you can manage many jobs around your farm easy and quick. 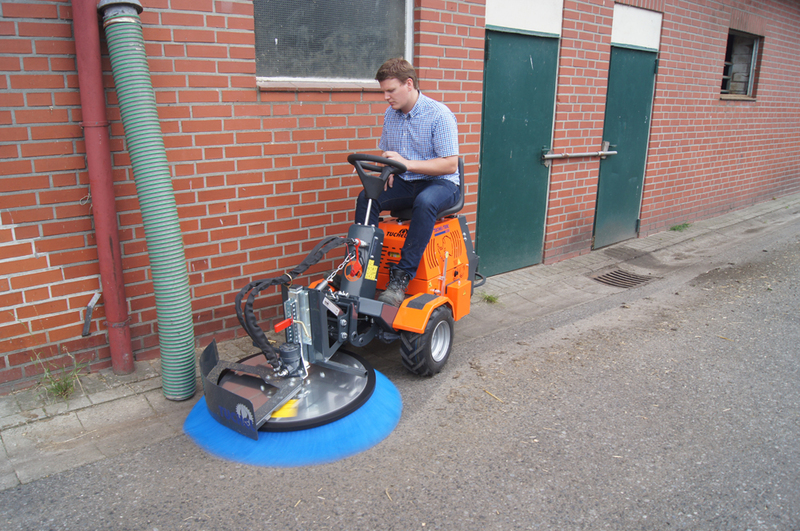 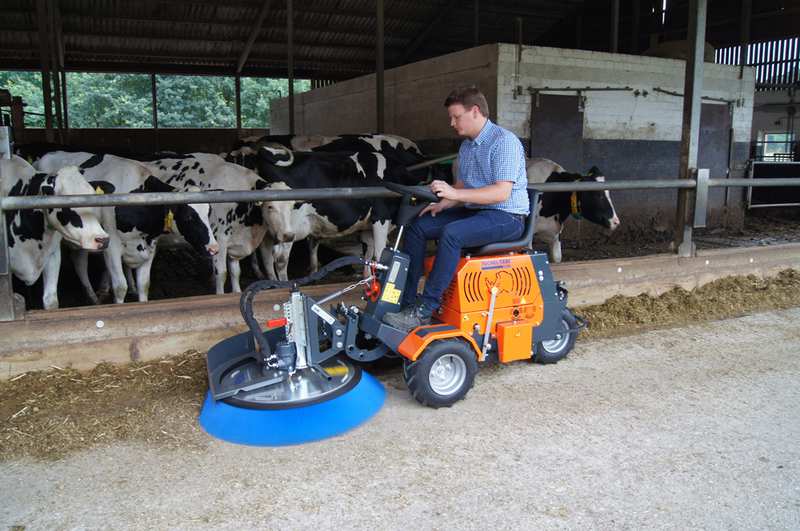 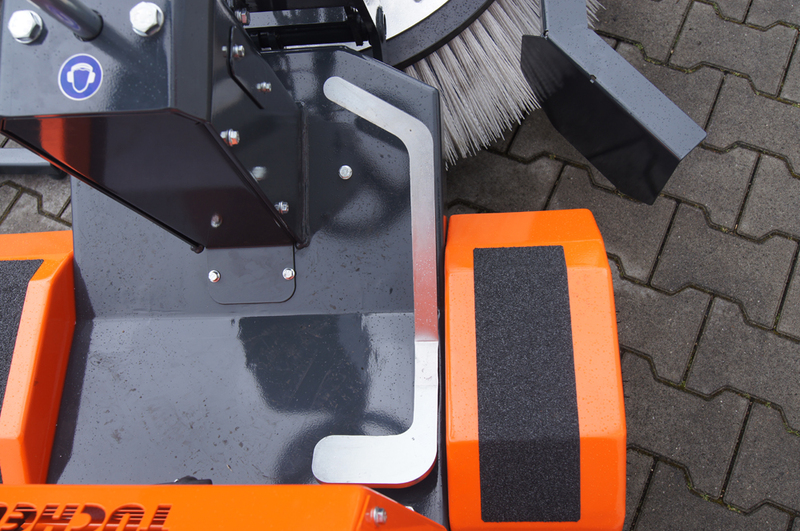 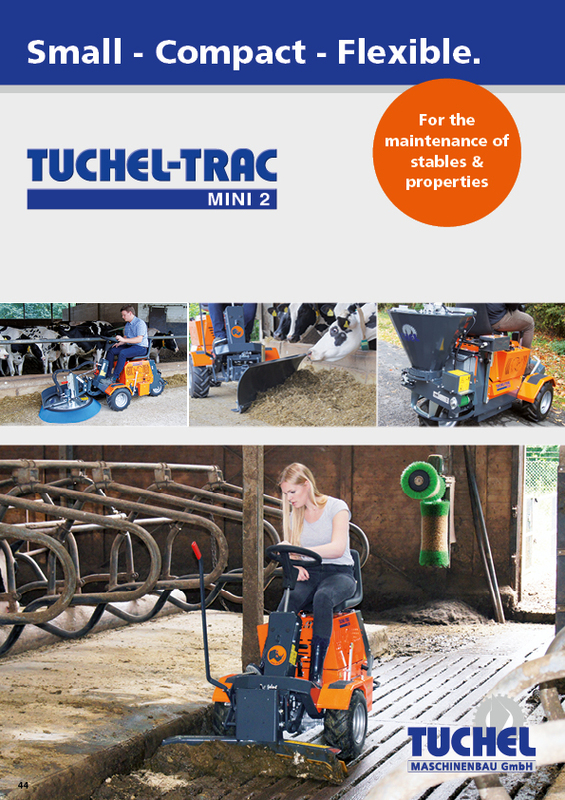 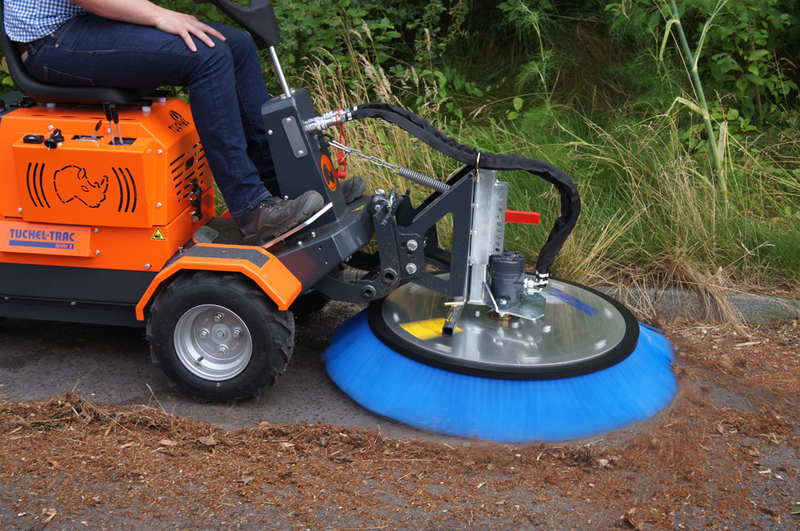 The TUCHEL-TRAC MINI 2 convinces by its comfortable getting on and dismounting from the vehicle, small turn radius and a quick-hitch, which provides a tool-less and user-friendly mounting and dismounting of many attachments. 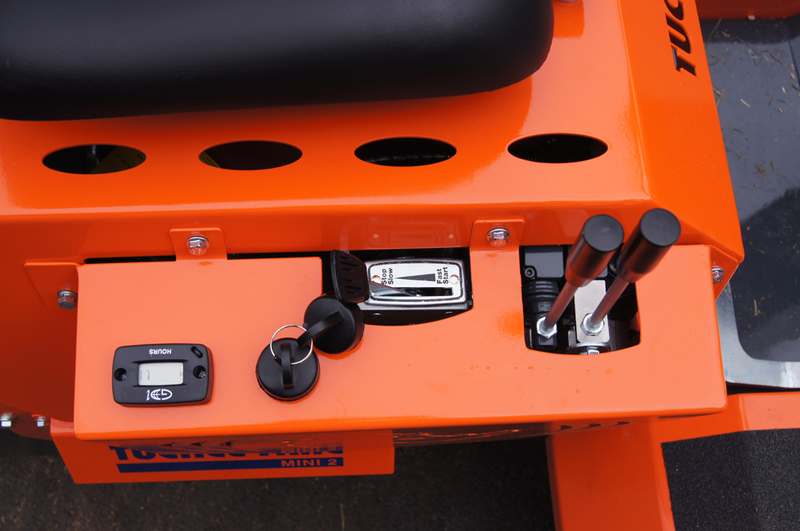 Simply select from the two versions “MINI 2 M” or “MINI 2 H”. 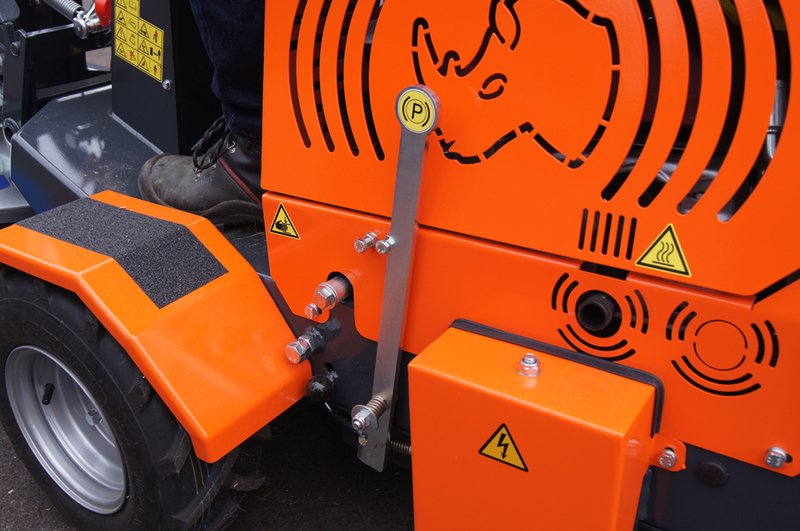 Each machine can be configurated individually according to your requirements. 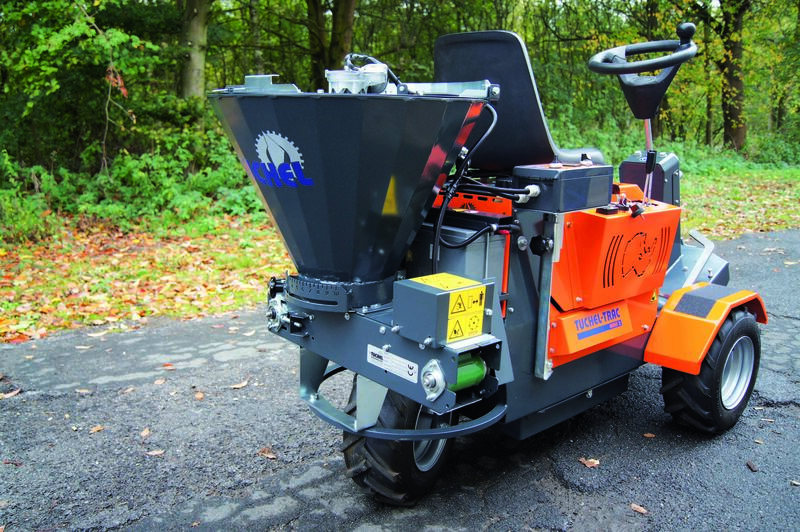 For further technical details and equipment, please refer to the leaflet.